Belmont University College of Law is dedicated to providing the academic support necessary to assist students in the transition to law school and with becoming successful in the study of law. Therefore, Belmont University College of Law’s Academic Success Program (ASP) has been designed to ensure that each first-year law student is provided with such an opportunity. 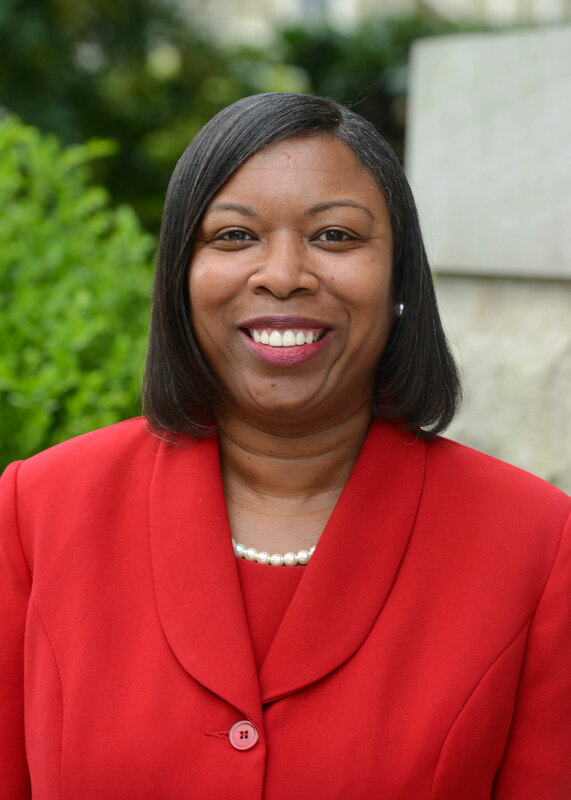 Dr. Tracey Carter, the Director of Academic Success is available to discuss academic strategies that are necessary for success as a student at Belmont College of Law, as well as strategies for the transition to the legal profession. You can reach her at tracey.carter@belmont.edu, or (615) 460-8244. Click here to download the fall 2018 Academic Success Program Workshop schedule. Workshops on a variety of topics are offered through the Academic Success Program during the fall semester. During the spring semester, additional assistance will be available to first-year students who are placed on Academic Warning during their second semester of law school. Although Belmont University College of Law encourages all students to participate in the workshops and/or other opportunities provided by the ASP, students placed on Academic Warning are required to participate in the program. What Am I Missing About Case Briefing? I Already Know How to Outline. Is Course Outlining in Law School the Same Thing?